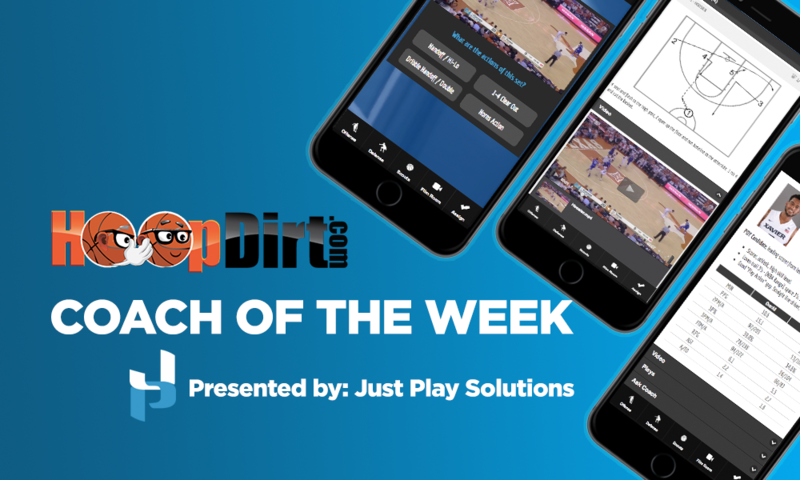 Congratulations to the following coaches who have been selected as the HoopDirt.com Coach of the Week Award winners for week 3 of the college basketball season. The coaches are now eligible to receive the HoopDirt.com National Coach of the Year Award which will be announced at the conclusion of the 2015-16 college basketball season. The complete list of past weekly winners can be found below this weeks recipients. NCAA DI: Frank Martin – University of South Carolina. Two relatively easy wins this week for Martin’s 8-0 Gamecocks – they downed Western Carolina 76-53 on Monday, then beat South Florida 81-63 on Saturday. More importantly, however, was all of the time that Martin spent during the week bringing awareness to the fact that he and South Florida’s Orlando Antigua are the only two first-generation Hispanic head coaches in DI basketball. Martin made it clear that he understands his duty as a Hispanic head coach and wants to use his role to inspire other Latino coaches. He used Saturday’s match-up with USF’s Antigua to get his message out and embolden other coaches to follow their dreams. Here’s great piece by ESPN’s Pedro Gomez on Martin and his role in blazing the way for others: ESPN Video. The Gamecocks received votes in both polls last week, and with two more wins this week, will creep closer to cracking the Top 25. NCAA DII: Jim Crutchfield – West Liberty University (WVa). Crutchfield has his #1 ranked Hilltoppers rolling. On Thursday, his squad beat Shepherd University by 24 before heading into a match-up with #8 Fairmont State on Saturday – the first Top 10 showdown in Mountain East Conference history. After trailing by five at the half, Crutchfield’s squad pulled out an 88-86 win over the previously undefeated Fighting Falcons to solidify their #1 ranking for another week. 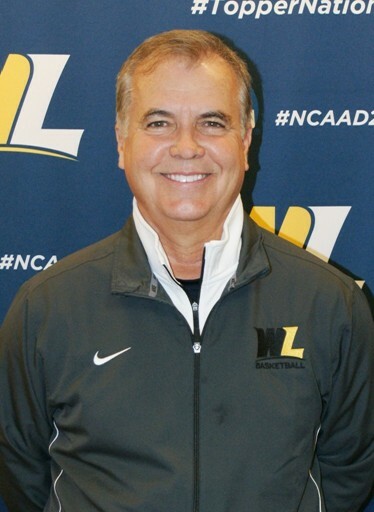 The 8-0 start gives Crutchfield 308 wins in his 11+ seasons at WLU, and his teams have won 76 out of their past 78 home conference games. The Hilltoppers are now 4-0 in Mountain East play with two non-conference games on tap this week. NCAA DIII: Frank Marcinek – Susquehanna University (PA). The Crusaders won their first two Landmark Conference games of the season this week and have now run their record to 7-0 (2-0). Marcinek’s group defeated #22 Catholic at home on Wednesday 87-81, and then travelled to Merchant Marine where they continued their unbeaten streak with a 64-61 victory. Earlier this season, SU won the Pepsi Tip-Off Tournament which they hosted, and had a quality win vs. Lycoming (5-1). 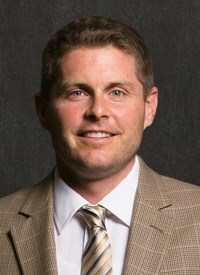 Marcinek, who is in his 27th season at Susquehanna, is coming off of a 19-win campaign last season, and looking to make some noise in the upcoming D3Hoops.com national rankings. NAIA: Carson Cunningham – Carroll College (MT). A 2-0 week for Cunningham’s Saints including a win over a nationally ranked opponent. After downing conference foe Montana Tech 72-63 on Thursday, the Saints turned around the next day and knocked off #13 Lewis-Clark State (ID) in impressive fashion 96-70. Lewis-Clark led by 3 at the half before Carroll exploded for 59 points in the second half en route to their 2nd straight conference victory. Cunningham’s troops shot a remarkable 90.9% (20-22) from the field in the second half, and are now 6-2 (2-0) on the season. Junior College: Steve Eck – Hutchinson CC (KS). A great week for Eck – not only did his top-ranked Dragons go 3-0, but Saturday’s win over Allen CC was the 500th NJCAA victory of his career. HCC opened the week with wins over Neosho County (90-77) and Coffeyville (82-77) before their comeback win vs. Allen to end the week. Trailing 42-39 just after halftime, Hutchinson reeled off 14 straight points and never looked back. Eck’s #1 ranked Dragons now have a 14-0 (3-0) record. During his career, Eck has coached at Butler, Redlands, Cowley and Hutchinson – and now has a junior college coaching record of 500-90. His record at Hutchinson is 178-38 and his overall coaching record is 828-124 in his 36th year of coaching at all levels.